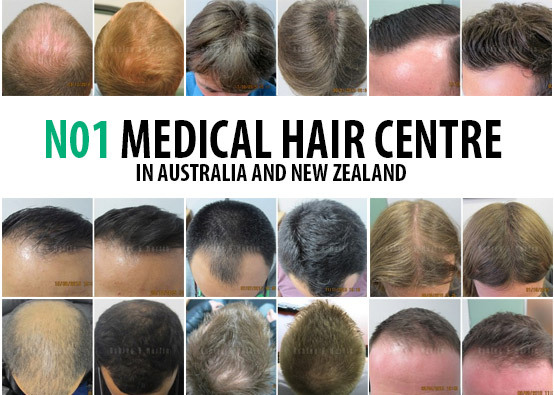 As well as being a household name in Australia, Ashley & Martin is the largest medical hair centre in the southern hemisphere specialising in the treatment of hair loss. 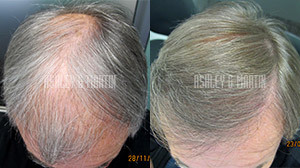 So if you’re looking for hair loss or scalp treatment,you really couldn’t have come to a better place! 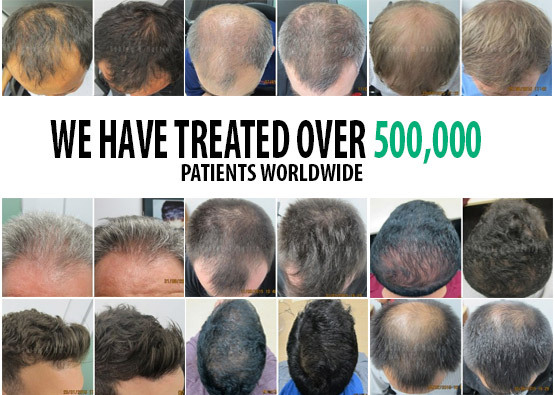 We’ve been regrowing and restoring hair since 1964. After 50 years, we’ve mastered it. 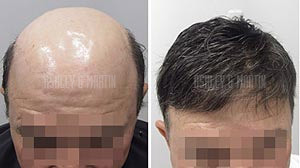 In fact, our hair regrowth patients enjoy a 98% success rate. Confident? You should be! 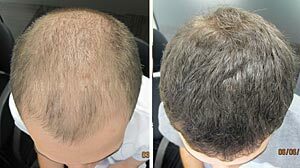 So how do we achieve these phenomenal results? We never stop investing in the advancement of our specialised treatments of hair loss – in particular, the RealGROWTH® program. 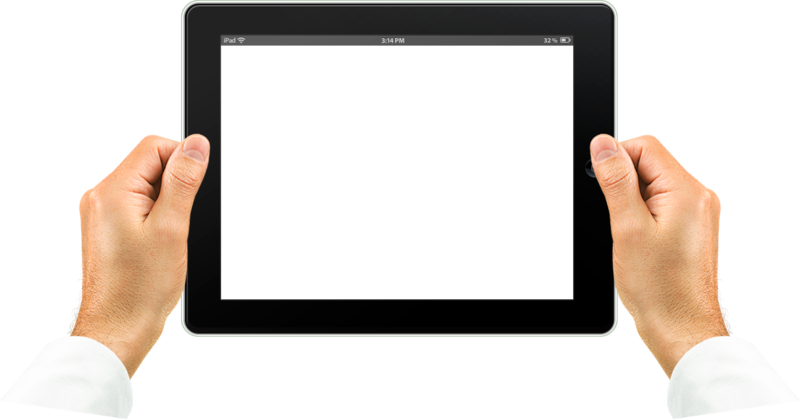 RealGROWTH® is a clinically proven regrowth program. This unique treatment actually stimulates dormant follicles and regenerates your very own hair. You do need to act fast to increase your chances of success, but when you do, you can look forward to a 98% chance of success. 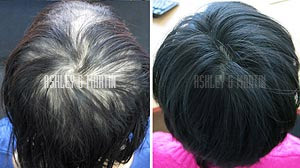 For female hair loss, visit the Ashley and Martin for Women website.